Convenience is key. We want to receive our items as quickly as possible but also when it is convenient for us. People don’t want the hassle of missing parcels and having to collect them from a depot. Click & collect gives customers the option to order online and collect from the most convenient store at the most convenient time. This can often be free of charge, or cheaper than regular postage. For retailers, a click & collect service can often be implemented at minimal cost since it will most likely use their existing delivery network, and items can potentially be grouped for dispatch to a smaller number of recipients. 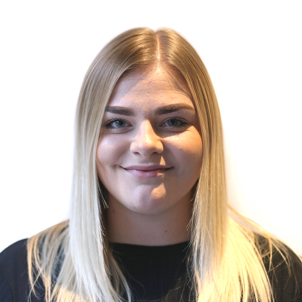 Ampersand found that more retailers can now offer a fast in-store click & collect option, with 33% of retailers able to guarantee delivery the next day or sooner. This trend is likely to continue in 2019. Click & collect is also a great way to draw increased footfall to their physical store. This creates the opportunity for retailers to encourage customers to make further purchases during their visit. The ICSC found that on average 61% of people visiting a store to collect their order also make an additional purchase. It also gives brands the opportunity to connect with existing customers and enhance their customer experience further. A great example of a company utilising click & collect effectively is Newlook. During the checkout process, you can enter a postcode to find your nearest Newlook store or choose a preferred location. Retailers are recognising the value of giving their customers the ability to check a physical store’s stock availability as part of the shopping process. This plays an important supporting role to click & collect. Where a purchase is urgent and stock is limited, it also empowers the customer to find a next-best location where stock is available, reducing the risk of cart abandonment. Ampersand found that 35% of retailers now offer stock check online, an increase from 27% in 2017. With consumers now expecting to be able to check stock online, more and more retailers are likely to add this function in 2019. 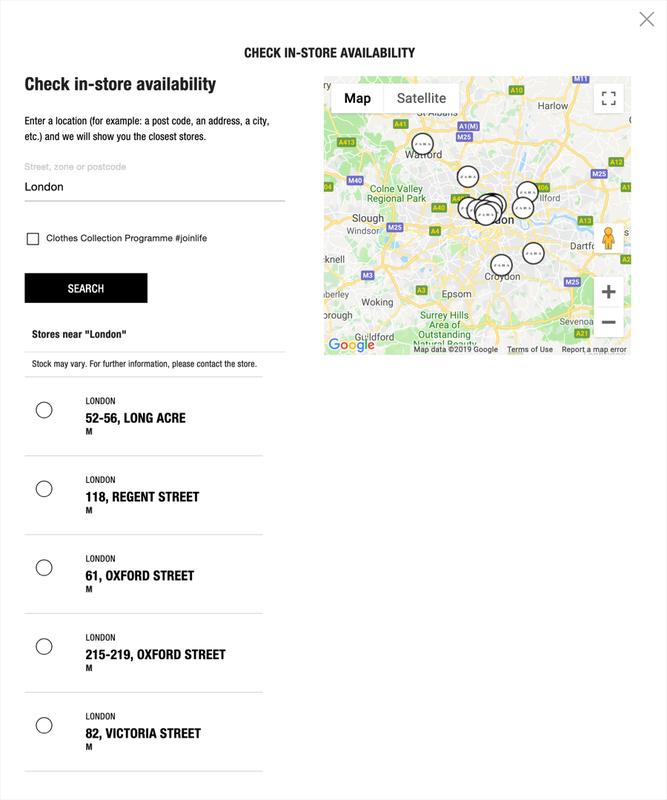 Zara offers a ‘check in-store availability’ function which allows the customer to hone in on specific attributes by selecting a product and size, and then entering their postcode to find the closest store. The expectations of online shoppers are high when it comes to delivery and returns. Retailers must work to make the movement of products as simple, streamlined and inexpensive as possible, in both directions. In spite of this though, a gulf still exists between customers’ expectations and the reality of retailers’ policies. Shopify found that a massive 80% of customers now expect to be able to return purchases for free, however only 25% of brands actually offer free returns. Consumers often choose free shipping over a faster shipping option, but only 66% of the Top 50 retailers offer free shipping as a standard policy. In 2019, we can expect to see more retailers offering free returns & delivery as competing retailers scrabble to meet rising customer expectations. Staying ahead of the competition, The Sunglass Hut offers free UK delivery & free returns within 90 days. 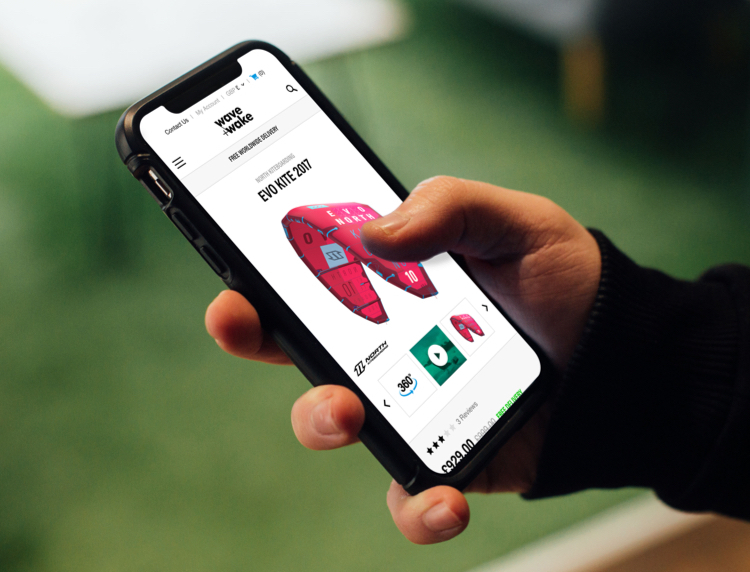 We can expect to see ecommerce companies get more creative and experimental throughout 2019 with the shopping features offered by Instagram. For retailers, new opportunities have emerged in the different and engaging ways they can use shoppable posts, stories and in-story stickers to increase their sales. Over 50% of Instagram marketers plan to use Instagram shoppable posts more in 2019. If your organisation uses Instagram, it will be worth investing time into it to stay ahead of your competition! Instagram is planning to evolve their shopping platform in 2019 by adding shopping to videos and introducing a ‘shopping’ collection which creates your own wish list. 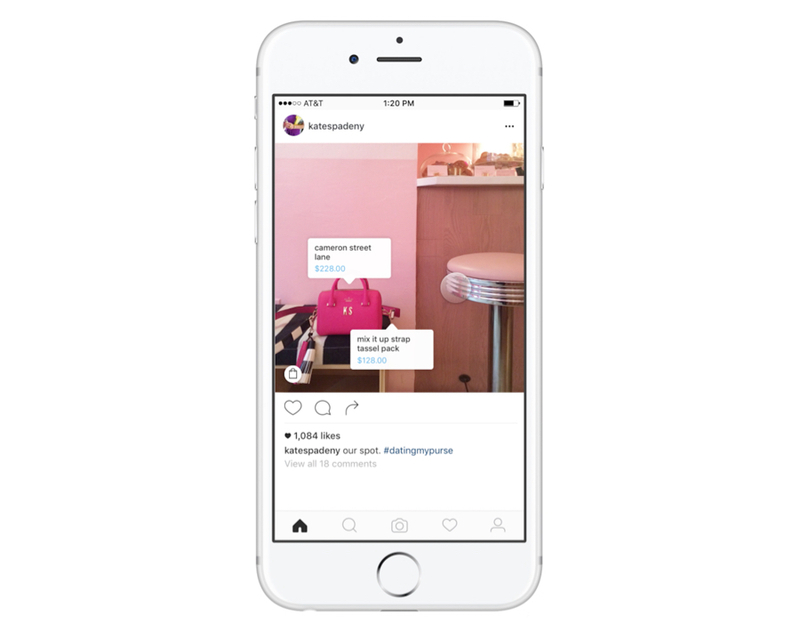 Kate Spade has leveraged Instagram’s shoppable tags on their posts. Chatbots now have an established role online in providing help with customer services and support queries. In 2019 however, we can expect them to evolve to support the ecommerce consumer experience much more. 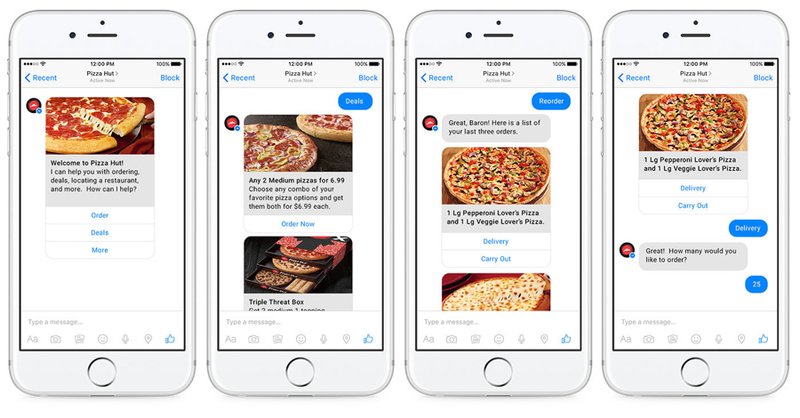 Pizzahut’s chatbot is a great example of an early pioneer into ecommerce. 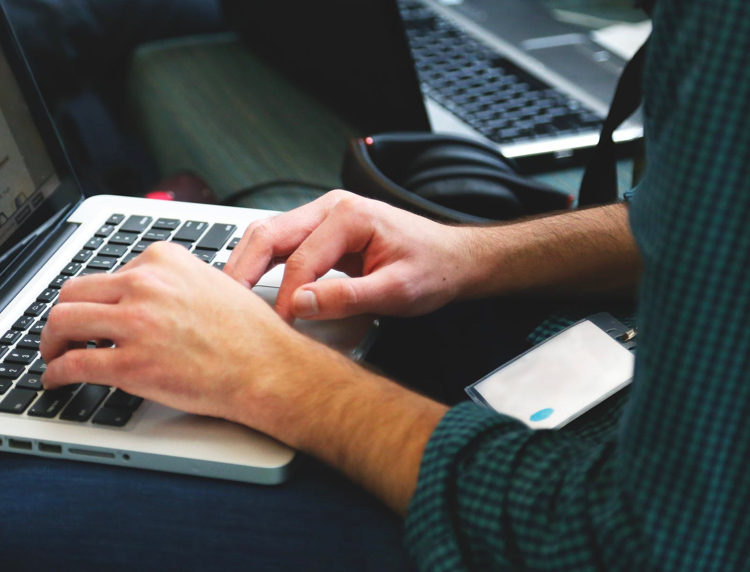 A study has shown that 48% of us would prefer to connect via live chat over all other means of chat. This highlights the possibilities that effective chatbots can create for e-commerce companies. If you are interested in using chatbots, discover the chatbot trends to watch for in 2019! One of the greatest strengths of high street retail is face-to-face interaction. Ways to replicate this personal, individual connection online are becoming more and more sought after. Some 45% of us would prefer to buy from an e-commerce platform that can deliver personalised recommendation. 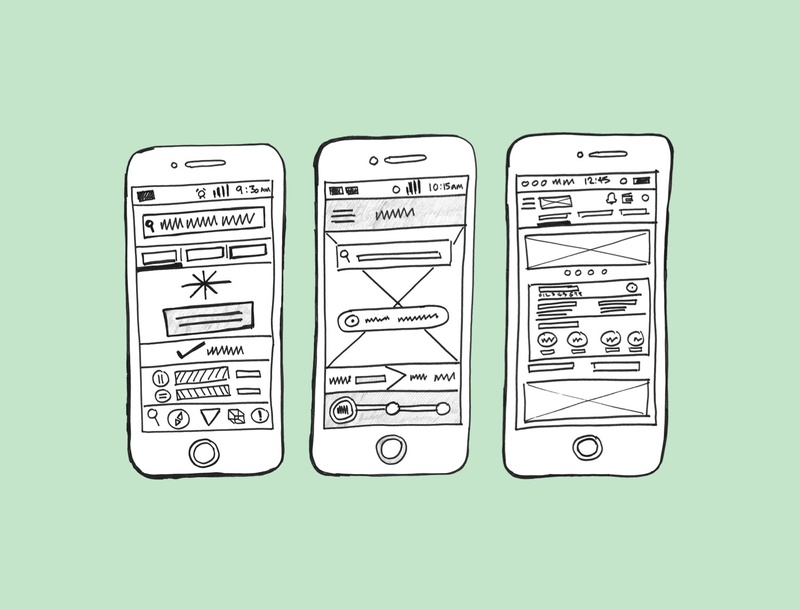 Amazon offers its customers a personalised experience throughout their website. Using account information, previous purchases, and potential shopping needs they can make educated decisions on the best products to recommend ‘for you’. Amazon’s strategy continues beyond on-page personalisation. Post-purchase, they send emails recommending products a customer may like based on their purchases. Magento suggests that retailers which adopt email personalisation to re-target customers after their first purchase can potentially increase their customer lifetime value by 300%. Augmented reality and virtual reality in e-commerce is on the move for 2019. Using AR and VR, retailers can showcase their products in far greater detail and make their catalogue much more immersive. 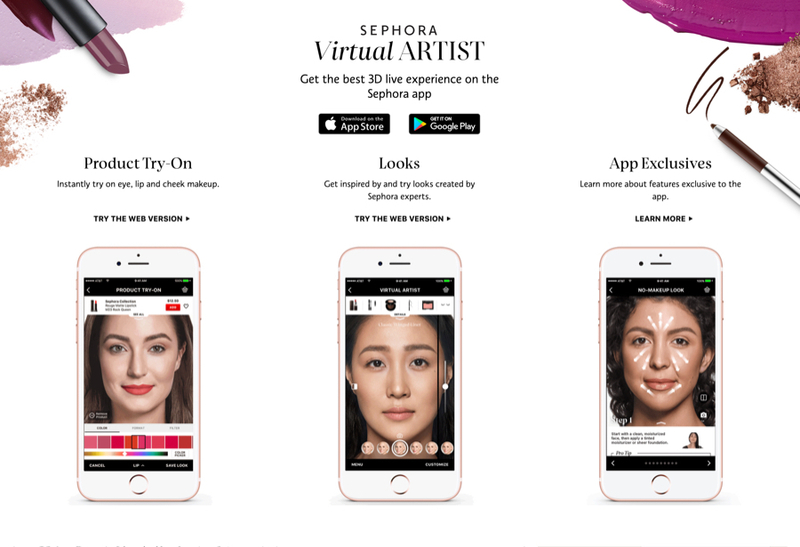 Sephora virtual artist allows you to upload a photo of yourself and try on different makeup looks. You can also take a photo of an outfit you are going to wear for any occasion and match shades that suit! It’s an enjoyable experience for the customer and gives them the confidence of ‘try before you buy’. One-click purchasing will make online shopping faster and more convenient. 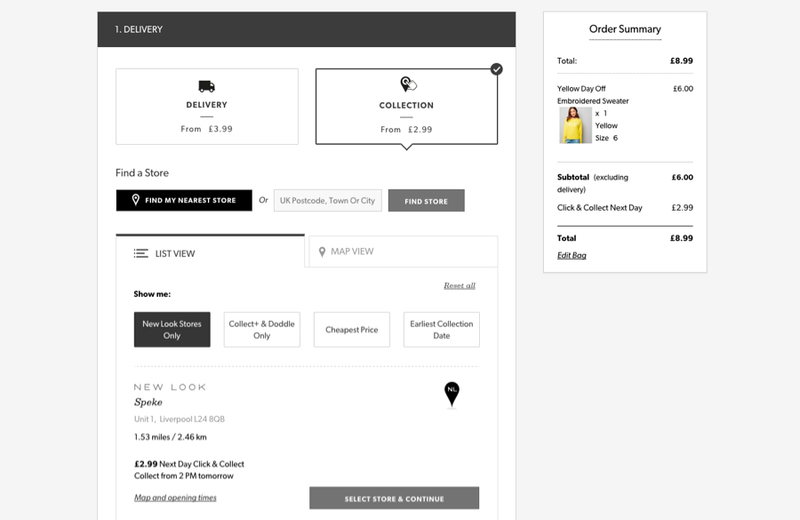 A simple checkout process limits the chances of customers ‘abandoning’ their carts. Cart abandonment rates are typically around 75.6%. With three quarters of potential customers leaving a website without completing their purchase, taking steps to reduce this figure is becoming a key area of focus for online retailers. Many factors can contribute to a customer deciding to ‘abandon’ their cart, such as high delivery costs, slow delivery times and (limited?) payment options such as PayPal. Often though, the main reason is that the checkout process is too complex. If customers can not find the information they are looking for such as delivery times and cost, or where to apply a discount code, they will get frustrated and abandon the purchase. Robinson’s Shoes provide an example of a smooth easy to understand checkout process. 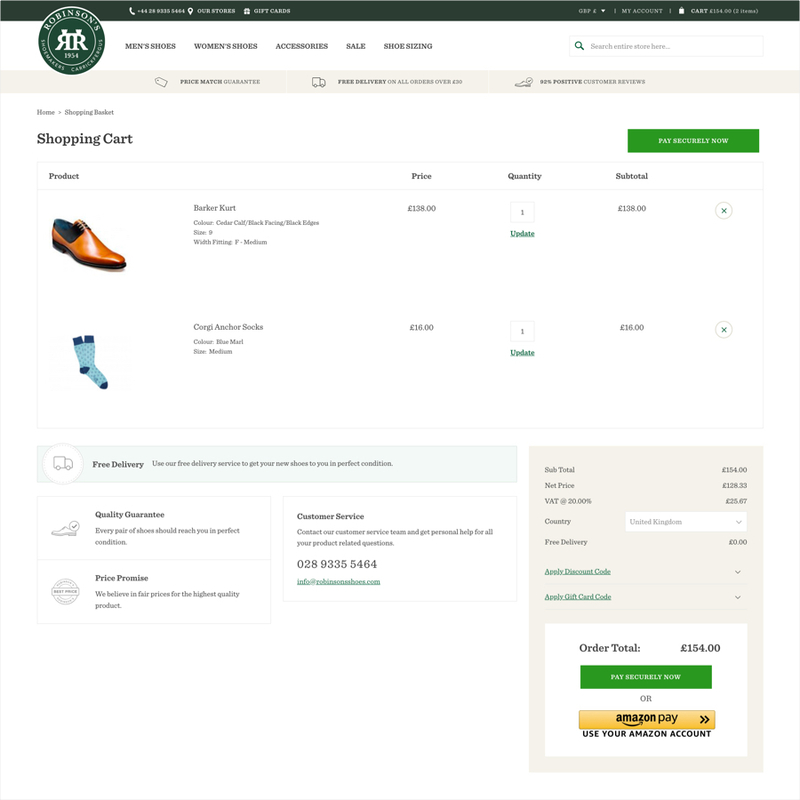 Robinson’s Shoes cart clearly shows the customer what items have been added, price, quantity, delivery options and how customers can proceed to pay. 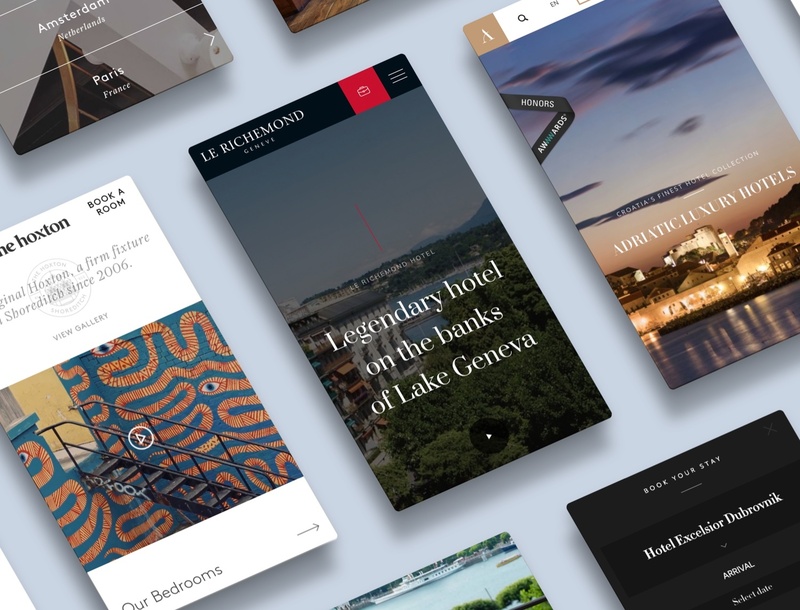 Today’s customers have grown to expect an experience online that leaves a lasting impression. Retailers are now looking at creating these “immersive” experiences as a means to improve the end-user experience for their customers to stand out from their competition. 360-degree photography has transformed the way businesses can showcase their products to achieve this immersion. User interaction aims to bring tangible in-store experiences to online users and build their confidence in the product before purchase. With virtual reality on the rise, retailers can build virtual showrooms and stores for their customers to explore online. 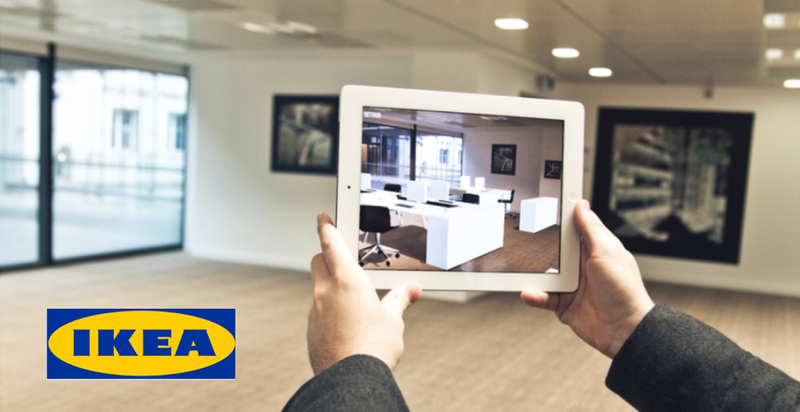 Ikea virtual reality store is an interactive showroom that uses the immersive power of virtual reality for a completely new approach to product visualisation and how customers engage with products. As customers seek more immersive, personalised and interactive online shopping experiences, more retailers will be focusing on this in 2019. How many of us remember receiving a parcel which came in customised packaging? 61% of people agreed that personalised packaging gives a more memorable experience. 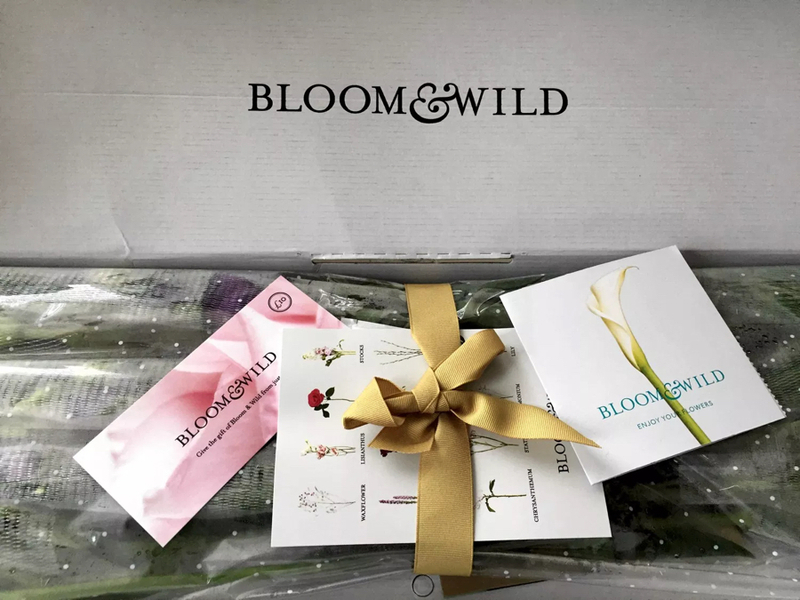 Bloom & Wild features a great example of customised package. From the moment it is posted through your letterbox you know where the package has come from. Added branded extras in the box really add to the memorable experience such as a discount off your next purchase and a guide for how to style your flowers. Packaging is an excellent opportunity to leave a lasting impression and get customers talking. If a brand has created a unique experience, customers are more likely to share this on social media. Which estimates that 1.92 billion people will buy something online in 2019, the opportunities for retailers to engage with their customers through their packaging have never been more abundant. All ecommerce shopping trends have the same end goal - to provide a seamless and engaging shopping experience for your customers. It is those retailers that stay ahead of the game and create a memorable experience for customers that succeed! Are you interested in exploring the full impact of these trends for your business? We'd love to hear from you, get in touch.